Doug signed from local junior side Stobswell. He soon became a regular in the side and over the next six years, he played in either full back position. 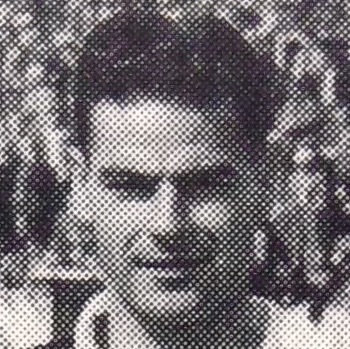 Doug was released in May 1953 and then signed for Forfar Athletic. Doug was born on this date in Calcutta, India.